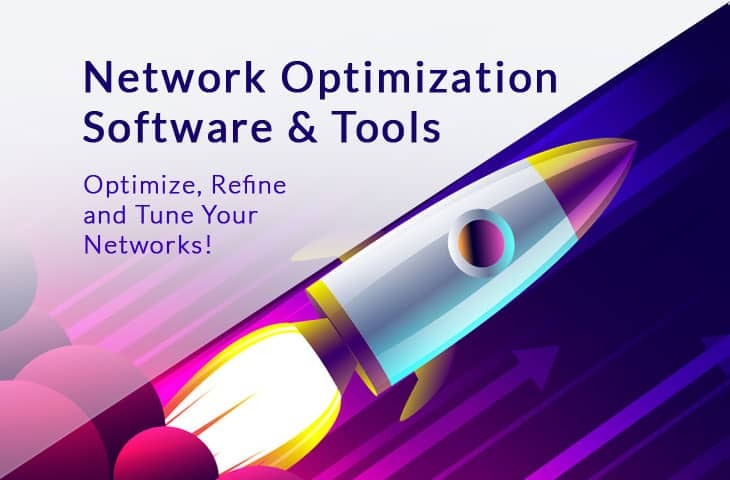 Network Optimization – A Quick Guide to Get You Started! Supernetting – A Full Introduction with Examples and Tutorial for Supernets! How to Run TraceRoute from Any PC? 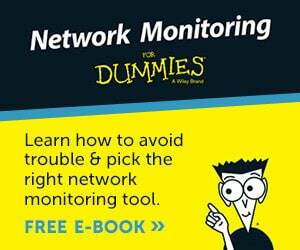 Best FREE Network Troubleshooting Tools & Software for Your IT Infrastructure & Help Desk Engineers! What is VDI, or Virtual Desktop Infrastructure? 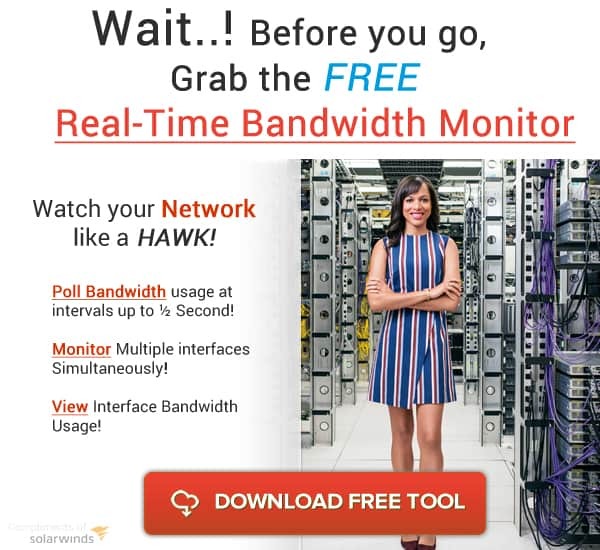 What is IPFIX – The Protocol that's giving Netflow Analyzing a Run for its Money!